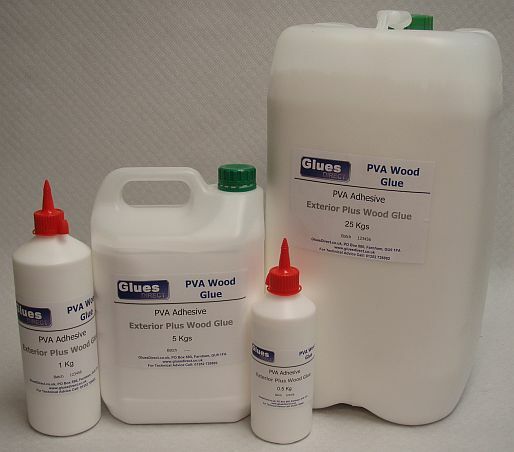 GluesDirect offer a wide range of PVA Adhesives. Not all of them are available on our store. 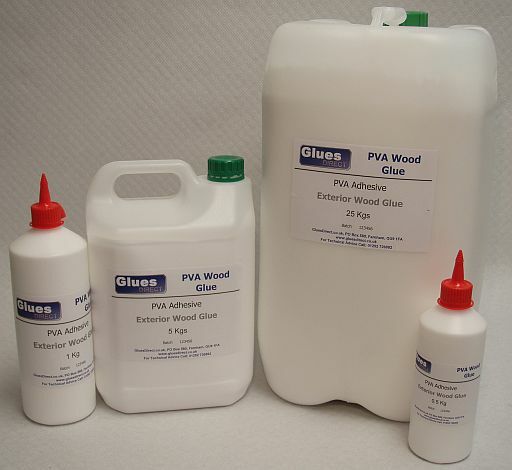 If the PVA you are looking for is not available, please call our help line on 01428 656585. EVO-STIK SUBO DT 36 BOSTIK SUBO DT 36 SUBO DT 36 is a multi purpose adhesive designed for any support this is difficult to bond. 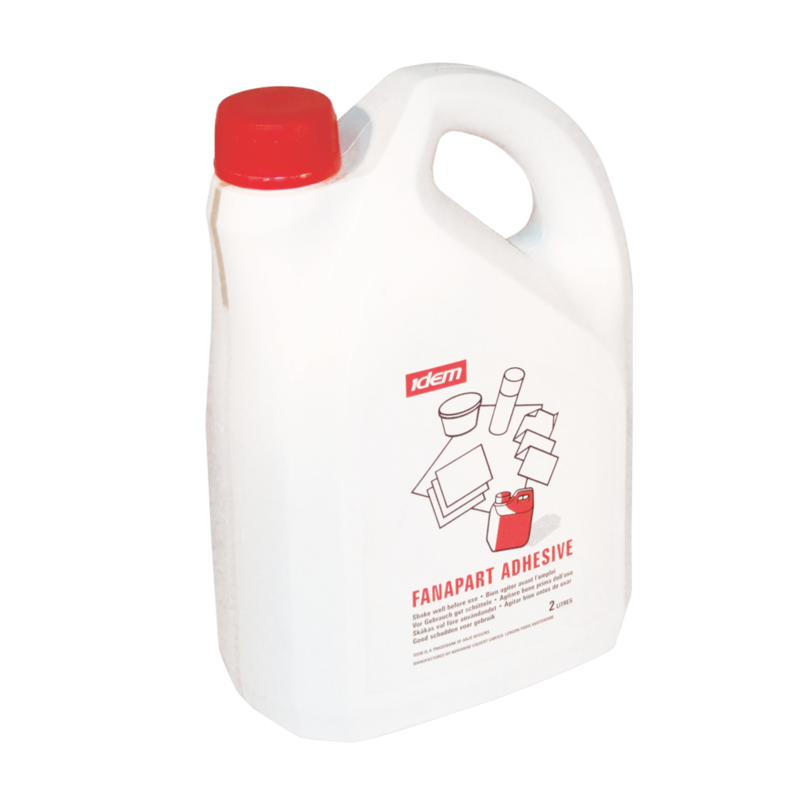 It is specifically used in the packaging industry for the closing of boxes and bags and also for the gluing of varnished folding boxes. 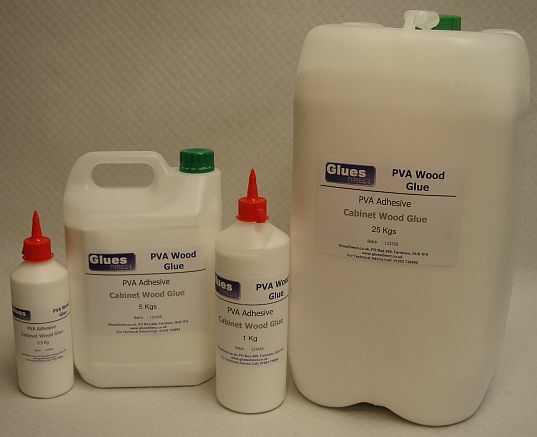 HydaCure PVA for Slime - SLIME PVA - WASHABLE PVA Washable PVA designed for the education industry with uses for making slime. 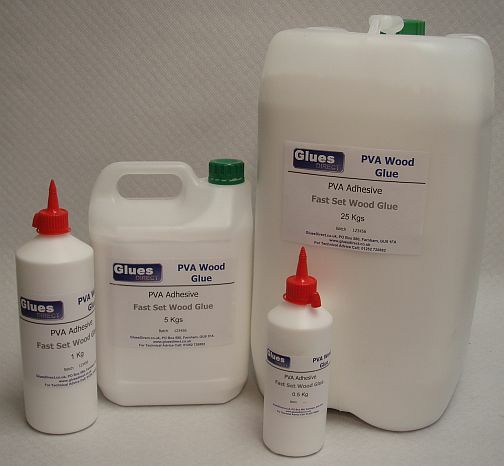 HydraCure Padding Glue Adhesive For production of general purpose pads HydraCure Padding Adhesive is a thick white PVA adhesive with a reputation for reliability and economy. 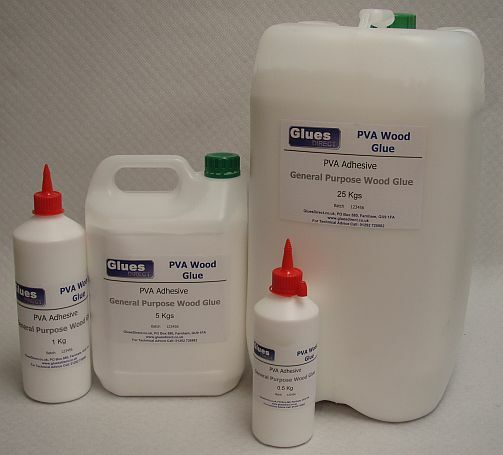 Over the last 20 years it has been Europe’s biggest selling general purpose adhesive, and continues to be so.